The view of Nago bay is known as the most beautiful site in the main island of Okinawa and the place has a mixture of colors: the blue from the ocean and the green of the golf course. Overlooking this is The Ritz-Carlton Okinawa, which is located on a hill in Kise. In order to deliver the complete service of “relaxation・food・stay”, guests will be welcomed with attentive hospitality. The swimming pool shimmers with the reflection from the sunlight. A refreshing breeze passes through the library and the spa area nestles in the corner among the garden trees. This is an area of high quality to spend your time and forget your busy life. The restaurants have a modern sense without being bound by the conventional style. Yhis promotes the island's unique personality. The open bar in the lounge creates a relaxing atmosphere for the evening. All 97 guest rooms have attractive views overlooking Nago Bay. While enjoying the contrast of blue and green enjoy our hotel with peace. 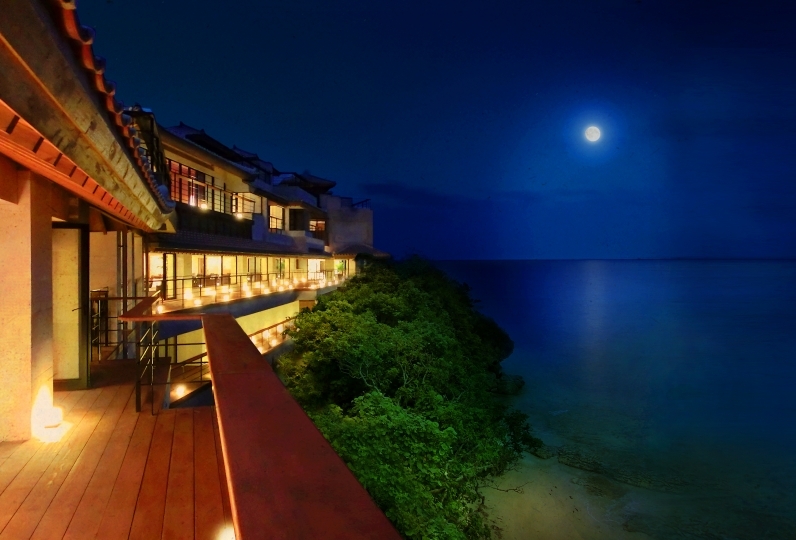 It is a resort hotel where you can enjoy a luxurious time in Okinawa. 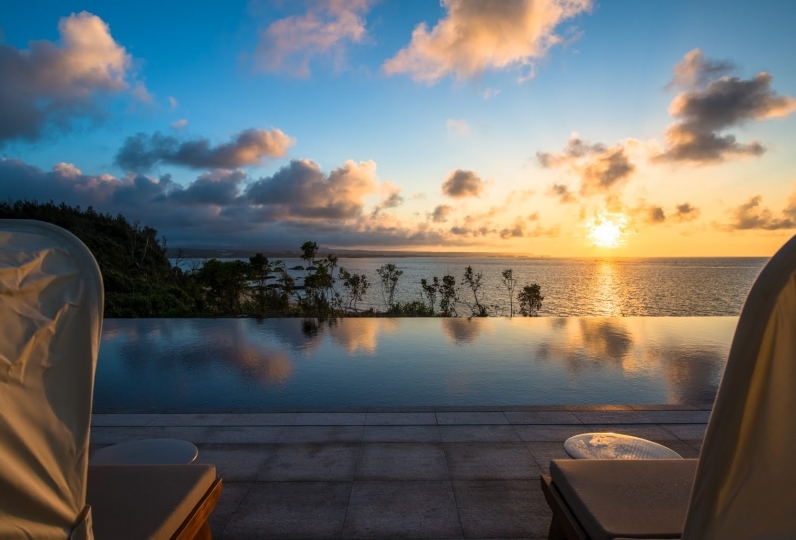 Ritz-Carlton Okinawa will help you to make your journey a special one. World class accommodations that create an extraordinary experience by going above and beyond with exceptional services and unique Japanese hospitality. I was able to enjoy it at a very wonderful hotel. Thank you very much. The view, the pool and the facilities were great too. The type of breakfast was less than that of the Hyatt, but there were also some very delicious things like smoothies. Teppan-yaki dinner was also delicious. However, I thought a little if the person who baked it was a little more smiling. There are three modern restaurants using unique ingredients of the island: Italian restaurant "Churanuuji", teppanyaki restaurant "Kise", and Japanese/Western dining restaurant "Gusuku". We do not only offer restaurants. In the lounge you can enjoy our café menu such as finger foods and drinks with a view to the sea and a golf course. The bar provides the perfect atmosphere for relaxation at night. Please enjoy the experience of dining at The Ritz-Carlton Okinawa. "Churauji" means "beautiful rainbow" in Okinawan. While it is a traditional style, you can enjoy an authentic Italian cuisine that uses Okinawan ingredients. If the weather permits it, outdoor dining is also possible if you wish so.  ※ After 7:30, suitable for kids over 6 years of age. The Teppanyaki restaurant "Kise" offers local seafood and Okinawa-Kuroge beef. The chef who cooks for you will also introduce and describe all of the ingredients. The use of only high quality ingredients by the chef, combined with the luxury and the relaxation will provide the best dining experience. Offers breakfast, lunch, dinner. Offers Western, Japanese, and of course Okinawan cuisine. A classic bar that offers Okinawa's own sake and other types of liquor. There are counter seating and table seating available. We will also gladly offer you cigars. Enjoy the nighttime at the bar. Enjoy your afternoon tea with a taste of Okinawan sweets or finger foods made from local ingredient while enjoying the view of the emerald green sea and the golf course. ※ Customers Over 16 years old only. ※ Available between 9:00am to 2:00pm for children under 16 years. Guests under 16 years old must be accompanied by an adult. ※ Customers under the age of 16 must be accompanied by a guardian. ※ Not available for individuals under 16 years old. ※ All prices have tax included, but not including a 13% service charge. From 1:30 to 4:30 on the night of Thursday (March 15, morning) all the electrical services in the hotel will be suspended for regular inspection. · Elementary school age children: There is facility usage fee of 5,000 yen / tax / service charge that will be collected at the hotel. When making a reservation do not include the children in the total count. · 3 Baby beds can be provided for every group of 2 adults. · Payments for children accompanying adults in bed will be charged on site. (Children below high school level may accompany an adult in bed). For booking this service, please inform The Ritz-Carlton Okinawa directly with your flight information at least one day before your arrival. We will welcome you at the arrival gate with a flag of our hotel logo name. ※Please make an early booking as soon as possible to give us enough time to arrange your VIP hire car. ※ late night charge applied between the hours of 9pm-6am. Ask reception for further information. ※Please inform any change or cancellation 2 days before your arrival or otherwise a 100% cancellation fee will incurred. Thank you for your understanding.